Everything that captains need to follow! 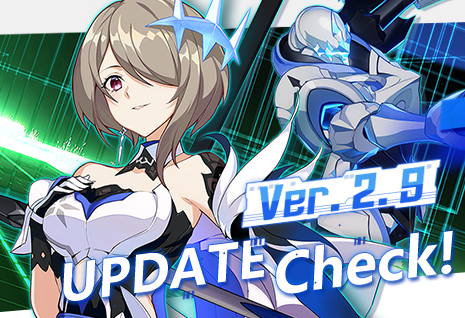 2017-11-23 Extra Chapter [Xuanyuan] Attack! Jingwei She could always be seen in the background, accompanying that strong and gentle figure of Jixuanyuan. She thought she would always be alongside Jixuanyuan, until the day Jixuanyuan decided to proceed towards the Cave of Jiuyou alone. Jingwei spent her whole life searching for Jixuanyuan, but never found her. 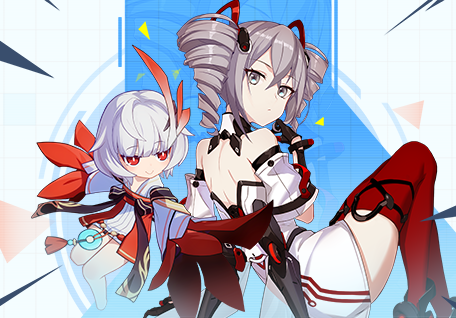 Jingwei had transformed into a form that could protect Jixuanyuan, hoping to see her once again. Elizabeth Bathory In an ancient castle, a young girl wearing a white dress can be seeing dancing in the darkness with an owl on her shoulder, staring into the nothingness. It is not the long life that she has stolen in the darkness that can make her laugh. She spins and skips, flowers in the fields under the sunlight, open pure and white, like flowers made of feathers. Cleopatra At the moment of daybreak, a young girl with long black hair and decorated in golden trinkets stood covered in blood from head to toe. 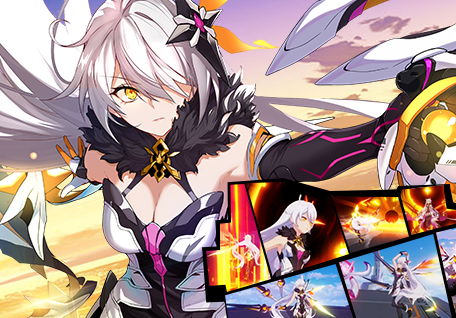 The young girl with authority of both gods and men stood in the light of the rising morning sun, surrounded by scattered heaps of Honkai corpses. 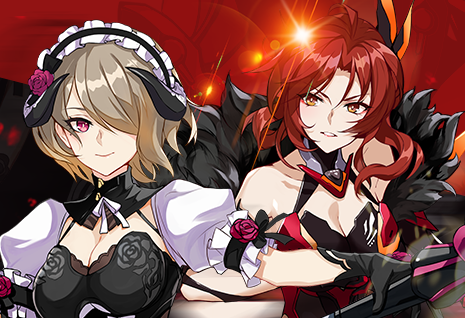 Planting her scepter into the wall of Cairo, at last, no more Honkai would dare draw near again. Shennong It was that day, the day he met Jixuanyuan, fighting all alone. He wanted to be close to her and make her the cakes and sweets she loved. He wanted to see her smile again. Thank you, girl from a foreign land... After many years of longing, I’m finally by your side. Jixuanyuan As Honkai beasts from the Cave of Jiuyou were attacking, strange tattoos began to appear on young Jixuanyuan’s body. These tattoos granted Jixuanyuan the ability to control the powers of the Xuanyuan sword. Taking her sword and her bird, Jingwei, she repelled Chi You, forcing him to return to the Cave of Jiuyou. Believers began coming one after another and a new tribe was born, hailing her as the Yellow Emperor. 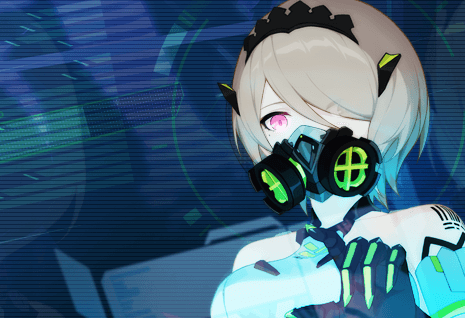 Lier While fighting Honkai in the Chu State around 546 BC, Lier unexpectedly gained the ability to control the flow of water and developed another personality that was completely different than her usual self. She became confident and proud, capable of meeting others’expectations. She traded her plain garments for red ones and grasping a sword, protected the Chu state for 200 years. Ekaterina Sending her own husband to the gallows, Ekaterina seized the royal throne and proclaimed herself as Empress. Perhaps the most fortunate thing to occur in Ekaterina’s life was her destined meeting with knight Christopher Kaslana. It’s a good thing she didn’t miss that!